The Universal High School building is a purpose-built post-modern structure. 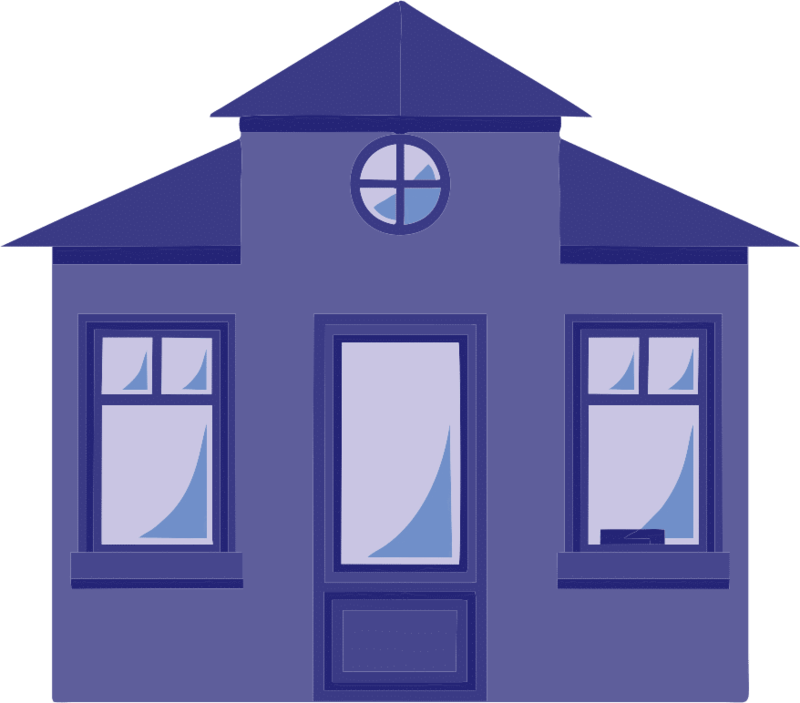 so we’ve taken great care to ensure every classroom in school as well as other enclosed spaces are air-conditioned to ensure that children learn in a relaxed and comfortable environment. Our school hall and multi purpose halls are equiped with plasma displays and state-of-the-art sound and light systems. 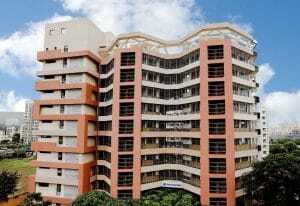 It is our aim to use these halls for assemblies, exhibitions, competitions and other such activities. Special educational programs directed at both teachers and students are conducted in the above facility. We are the first group of educational institutions to employ Smart Class Systems in all our classrooms. 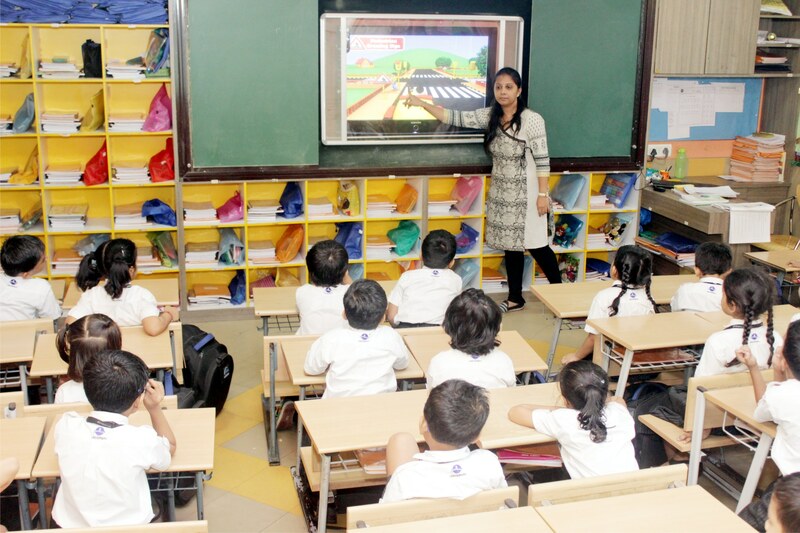 Each classroom is equipped with 42 inch LED screens. On these screens animated illustrations and interpretations of the studied topics are shown to the children. As part of our plan to equip our students for the future we use internationally acclaimed educational software. This enables our young ones to grasp reading and writing skills, maths and science at an early age. We have made adequate provisions so that every child will always have a dedicated laptop to work on. Our institution is surrounded by large green open spaces. 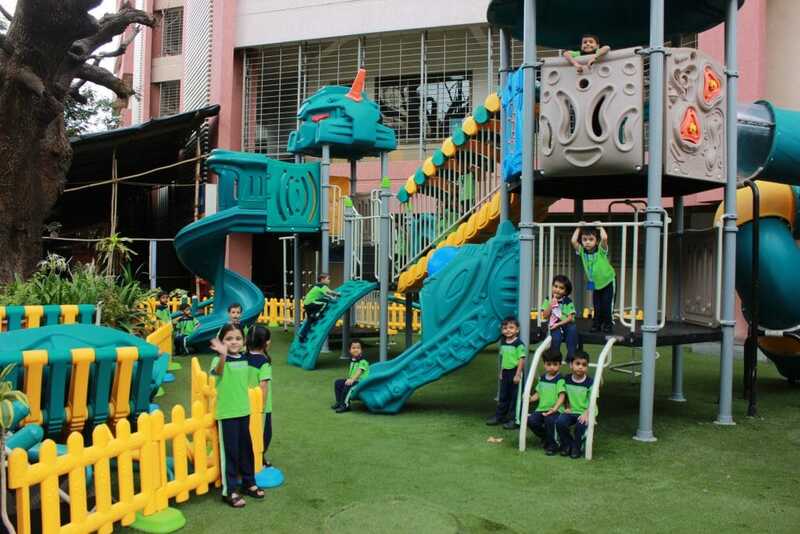 A beatific atmosphere enhances the learning environment for the students. Our Labs are equipped with special softwares, headphones and other audio equipments that aid in learning a language. Children also understand the nuances of pronunciation, intonation and clarity. To aid our students in their pursuit of excellence we have a special laptop laboratory which the children use to complete assignments, projects and learn new applications. We have a set of laptops dedicated to the E-Library. This facility allows children internet browsing and educational CDs. 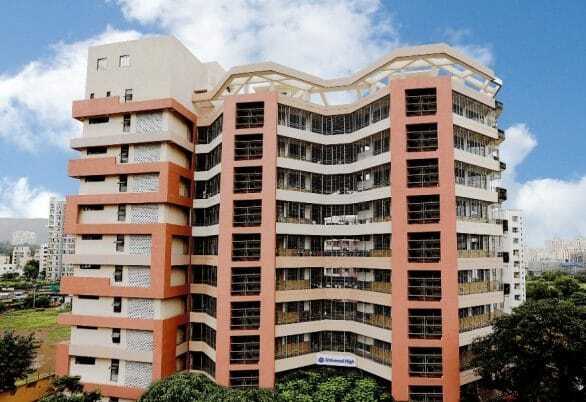 To provide hassle free connectivity our premises is fully Wi-Fi enabled. To ensure undivided attention, we have separate laboratories for each of the three sciences i.e. Physics, Chemistry and Biology. Our laboratories will feature new age design.All students face the demonstration table as well as the projection screen. The Library has a wide range of books on various subjects for our young readers. To create a focused environment in which children will effectively grasp mathematical concepts, we propose to have a specially designated space. Fire extinguishers are installed on each floor. Our staff is trained regularly to handle any potentially dangerous situation. 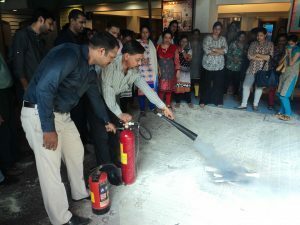 Fire drills are also carried out for the students with the help of fire fighting professionals. 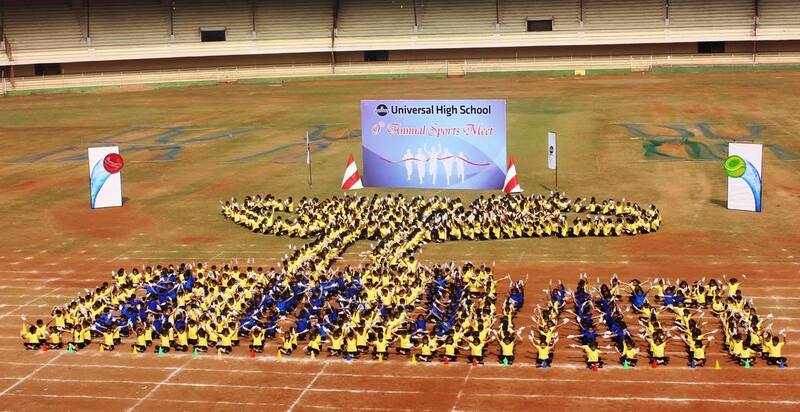 The school has outlined a ‘Child Protection Policy’ that is practiced and followed in the true spirit. All washrooms are monitored by lady attendants only. Full-time Nurse on campus; medical check-ups of students are done regularly. This space has a wave slide, jungle gym, multi climbers and a plunge pool for the young ones. It is said that this space has the greatest numbers of smiles per square feet. Kids have immense fun bonding with their peers while they develop their age appropriate gross motor skills. Sports and physical activity are an essential component of any educational endeavor. 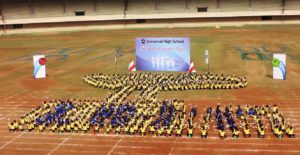 Following from our belief that every child has intrinsic potential, students are groomed to participate in sporting activities. We have tie-ups with reputed sports clubs and play grounds in our locality to provide our students essential physical opportunities. 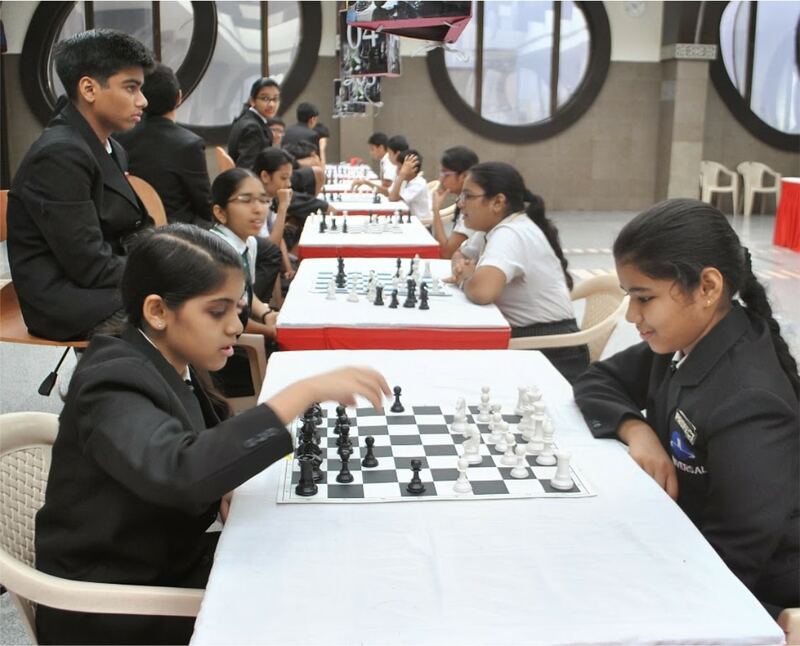 Inter-school competitions are treated with appropriate seriousness and students learn to make winning a part of their lives.